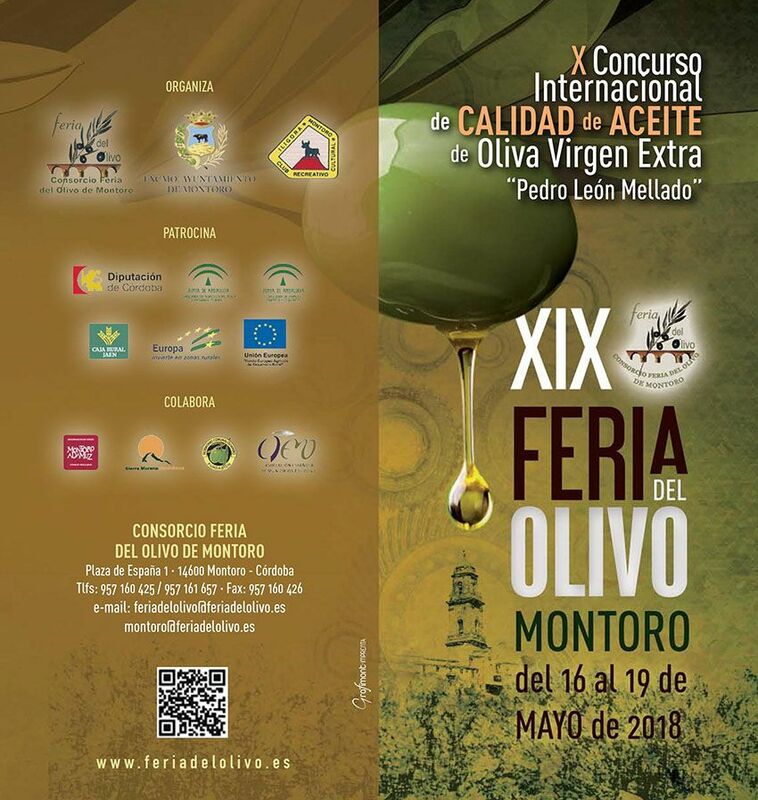 The Montoro Olive Fair is presented in its XIX edition as a showcase of international reference in the olive sector. 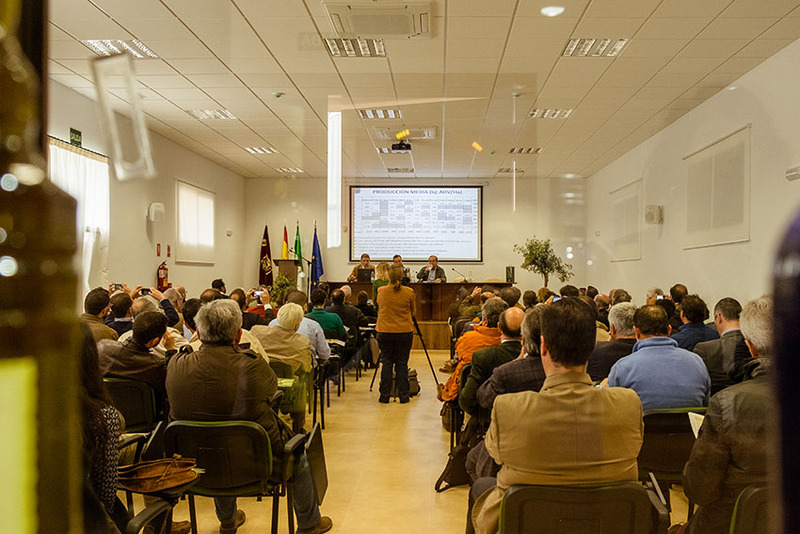 Held biannually, it has a great deal of institutional support throughout its history. 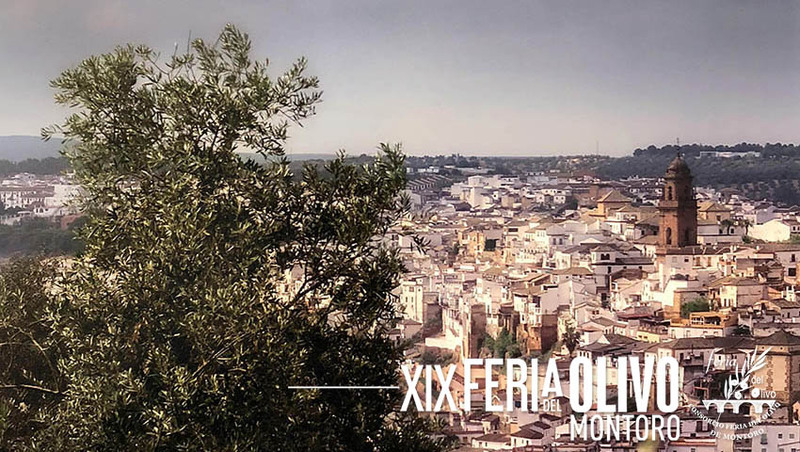 The Montoro Olive Fair is an essential event in the calendar of the world of olive groves and elaiotecnia. 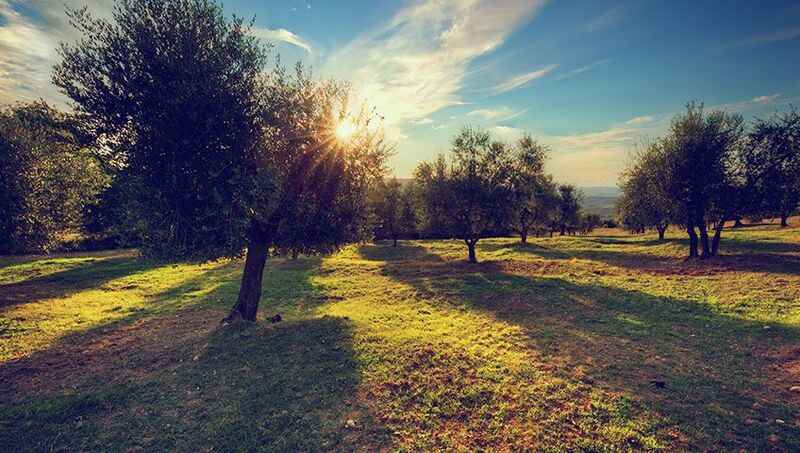 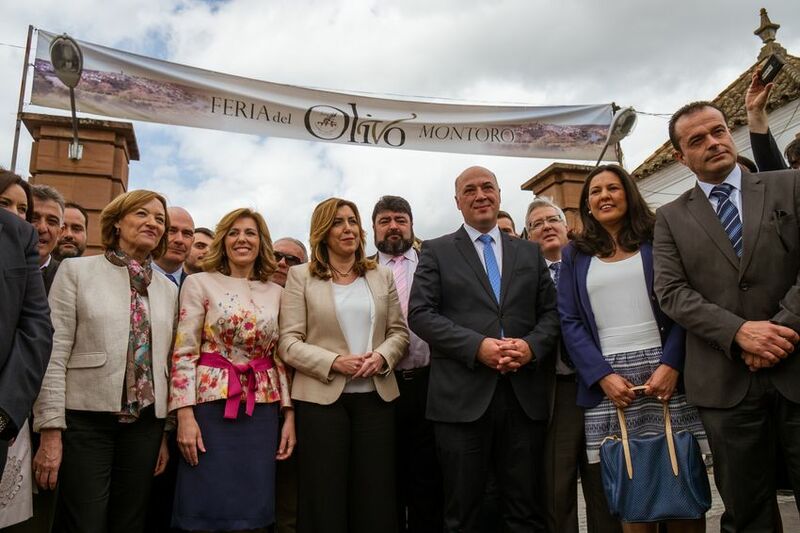 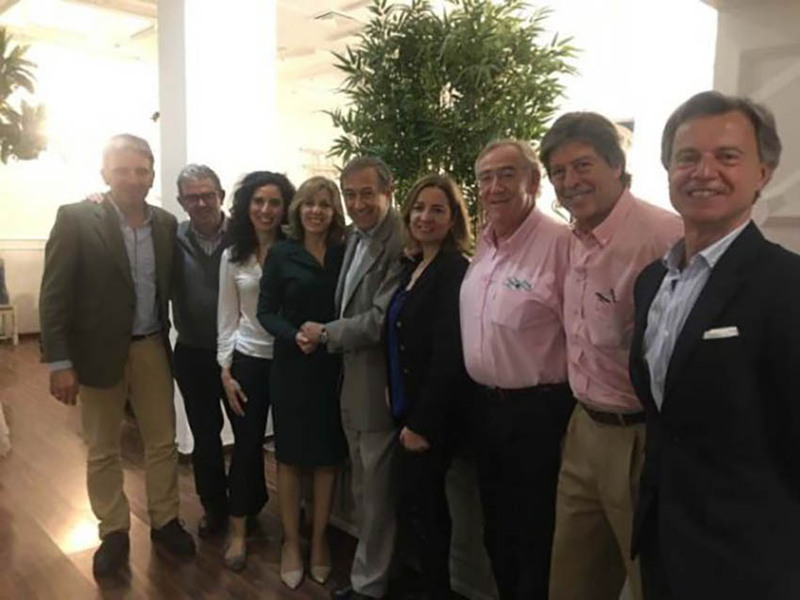 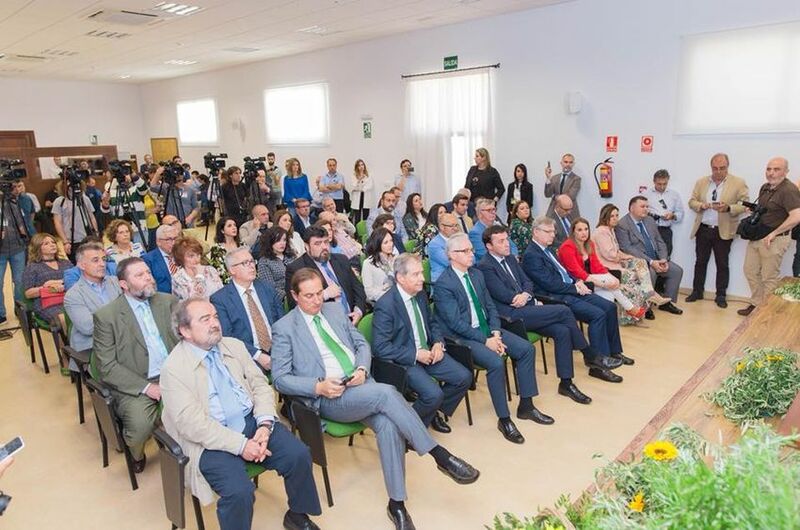 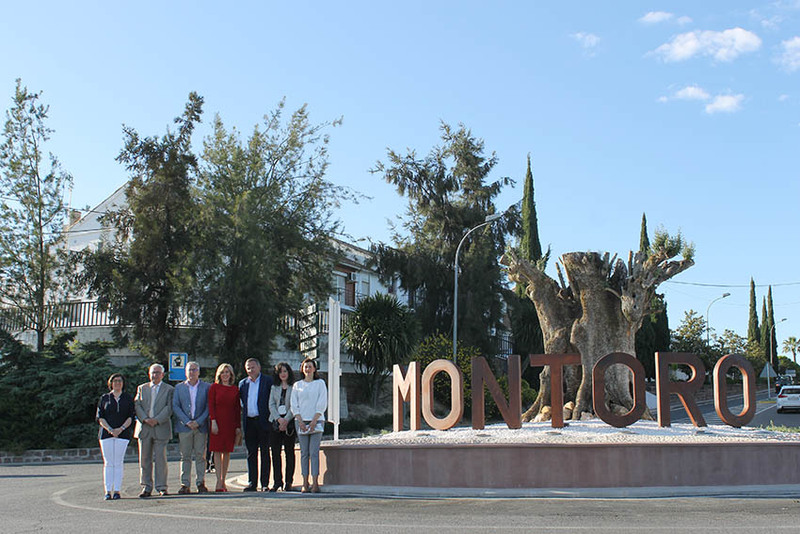 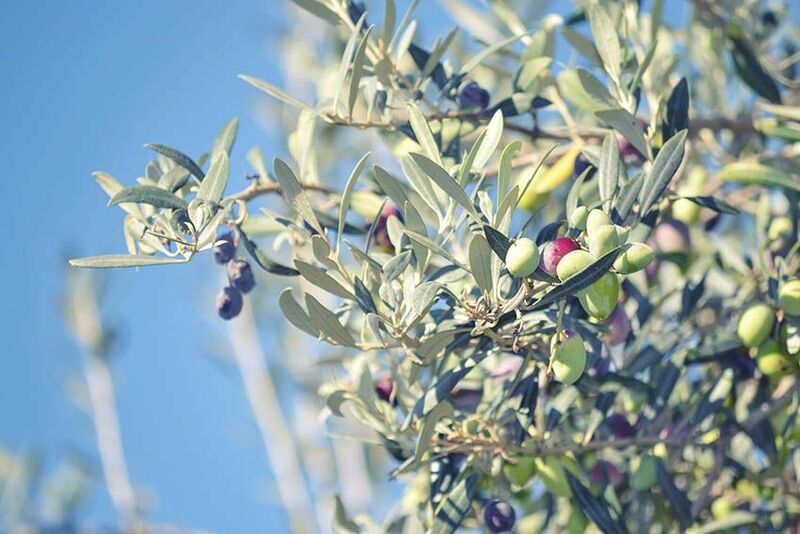 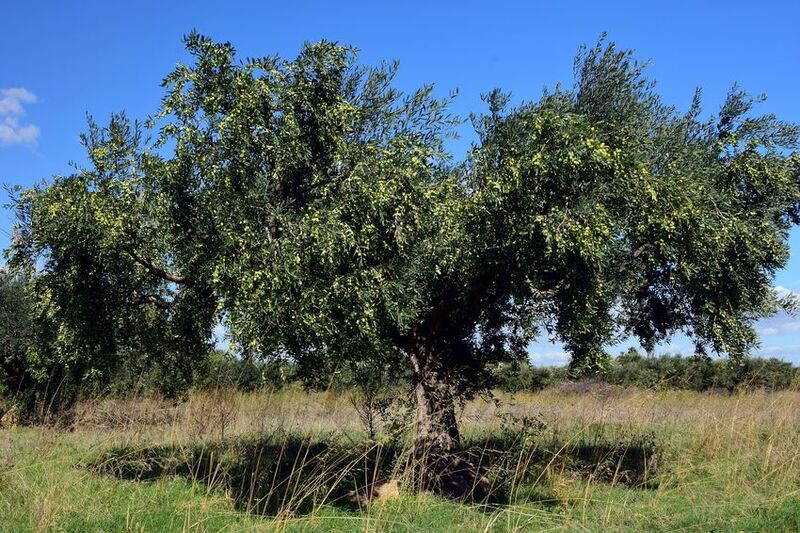 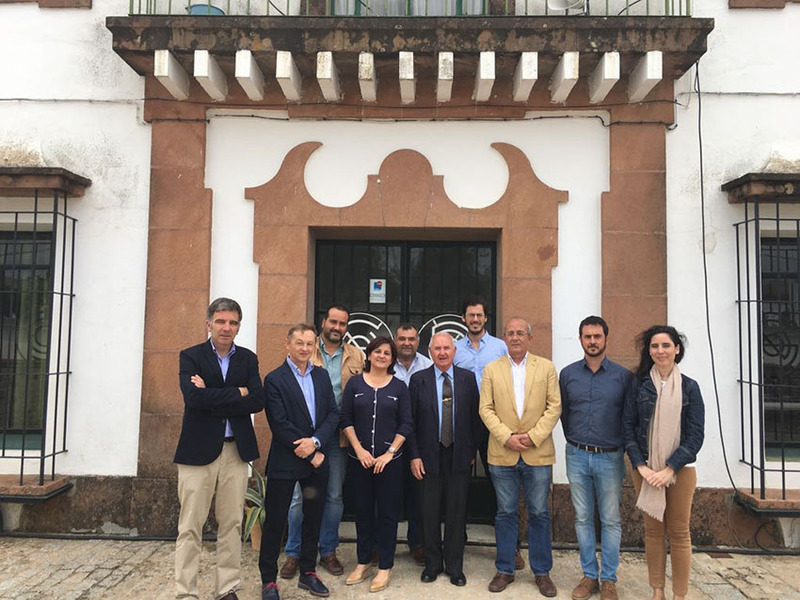 This event of deep roots in the municipality of Cordoba is organized by the Consortium of the Olive Tree Fair and promoted by the City of Montoro, the Spanish Association of Olive Tree Municipalities (AEMO) and the Club Recreativo Cultural Ilígora. 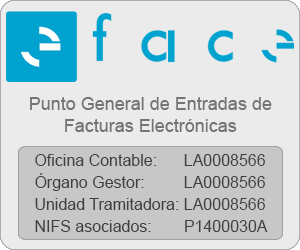 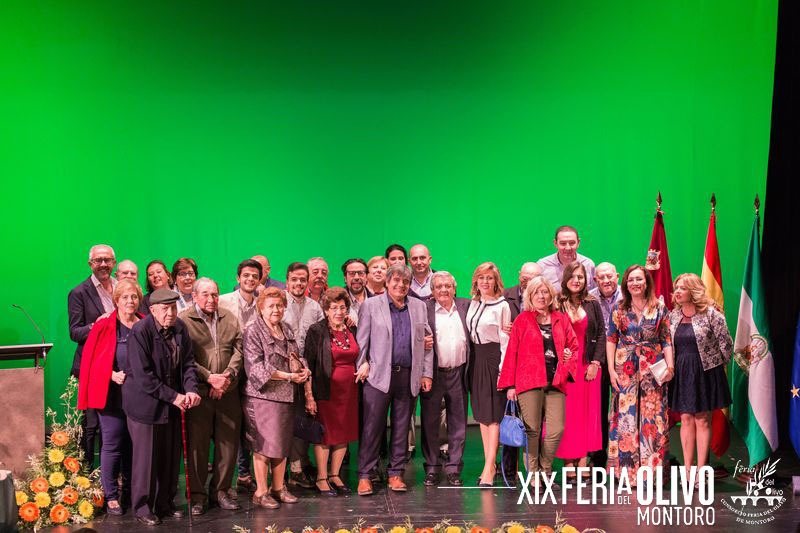 It also has the collaboration of the Olivarero Communal Heritage, in whose facilities the fair is held. 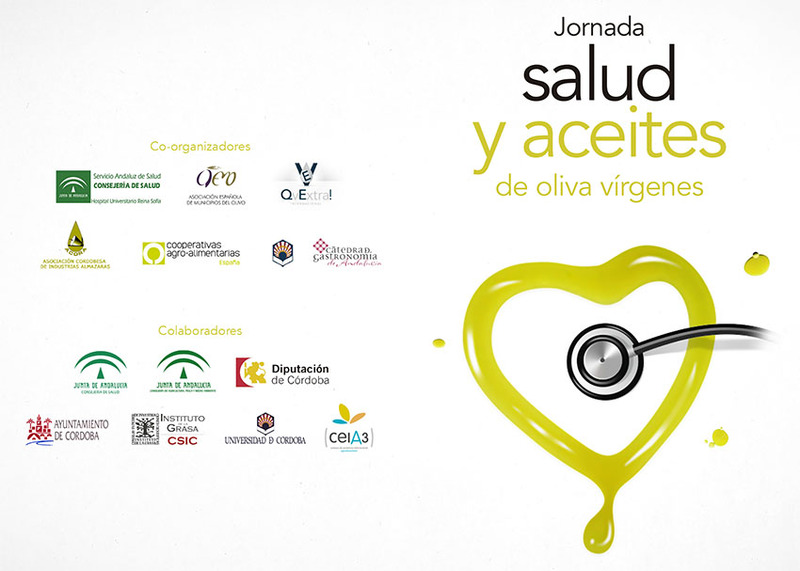 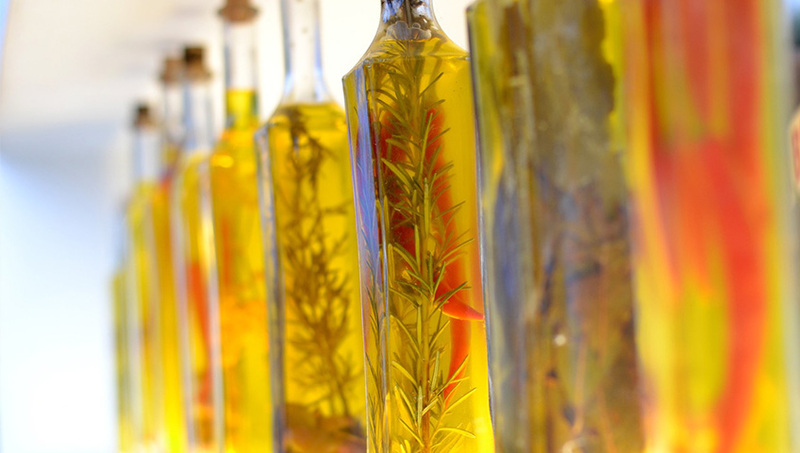 This event represents one of the most important food and agriculture exhibitions in Spain. 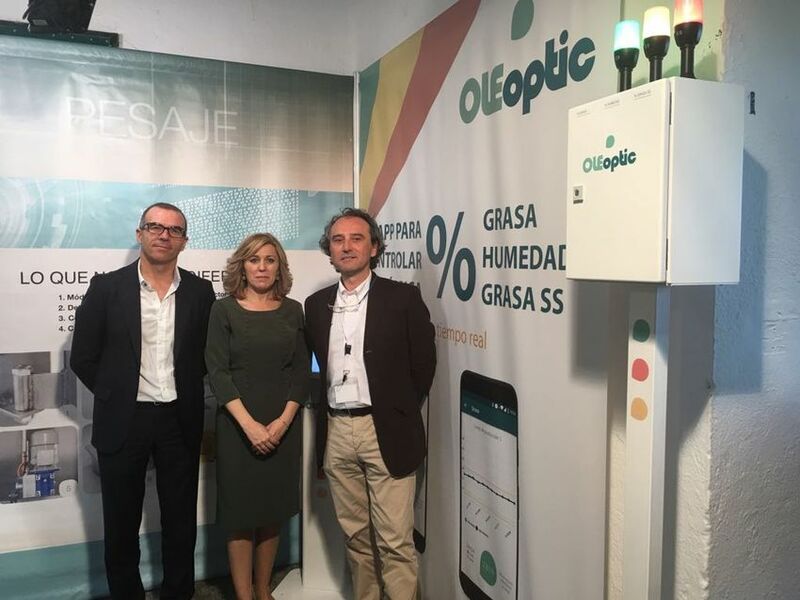 It is so important because it provides a transparent, technological and commercial offer, facilitating business relations, knowledge exchange, analysis of current market trends and a commitment to the promotion of quality AOVE. 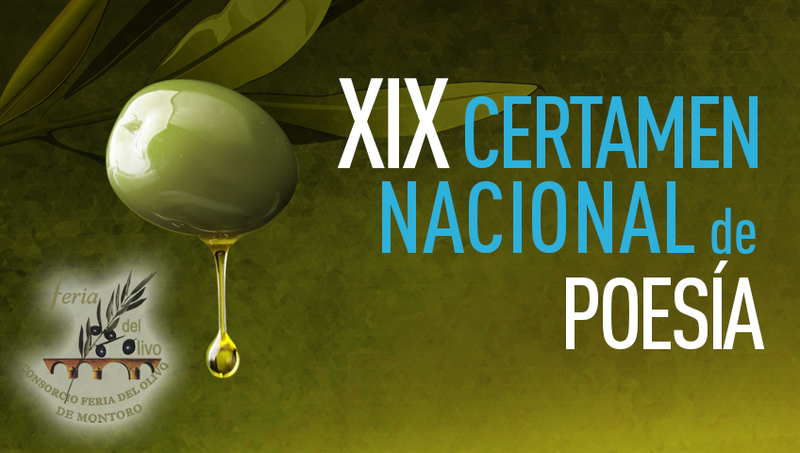 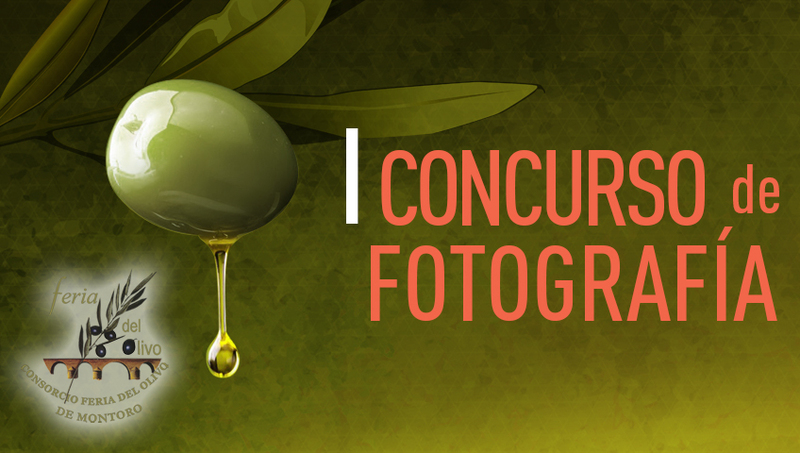 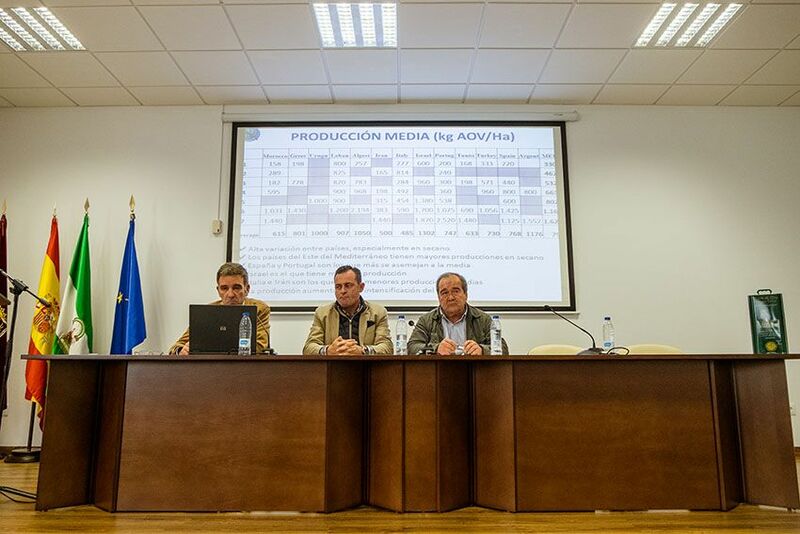 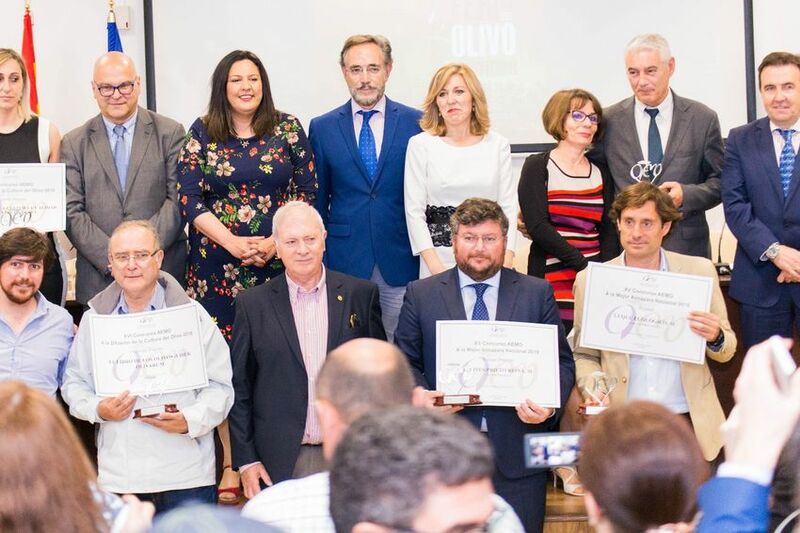 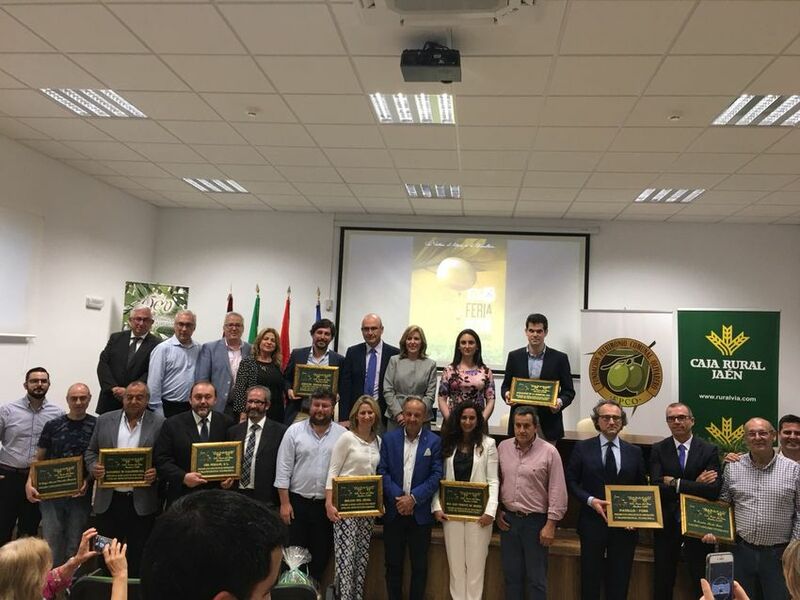 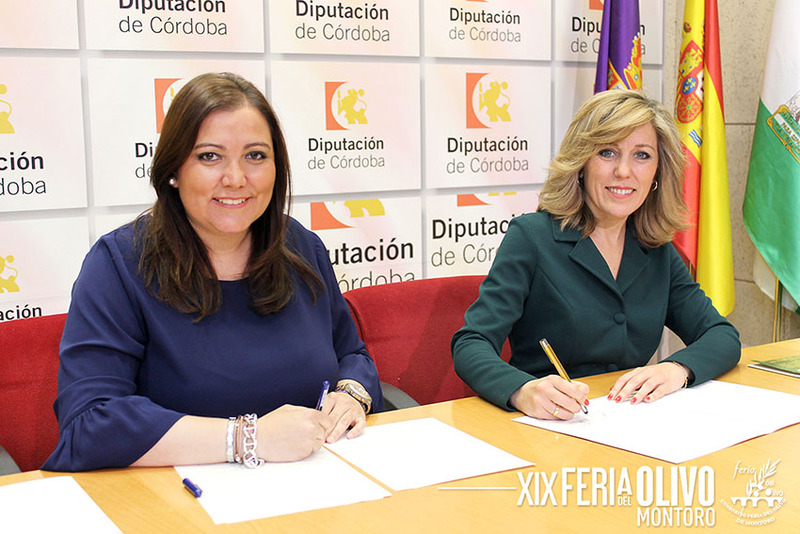 The Montoro Olive Fair Consortium announces the winners of the “XIX National Poetry Contest” and “I Photography Contest”. 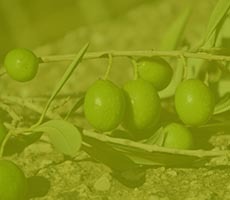 What is the Second Extra Virgin Hall? 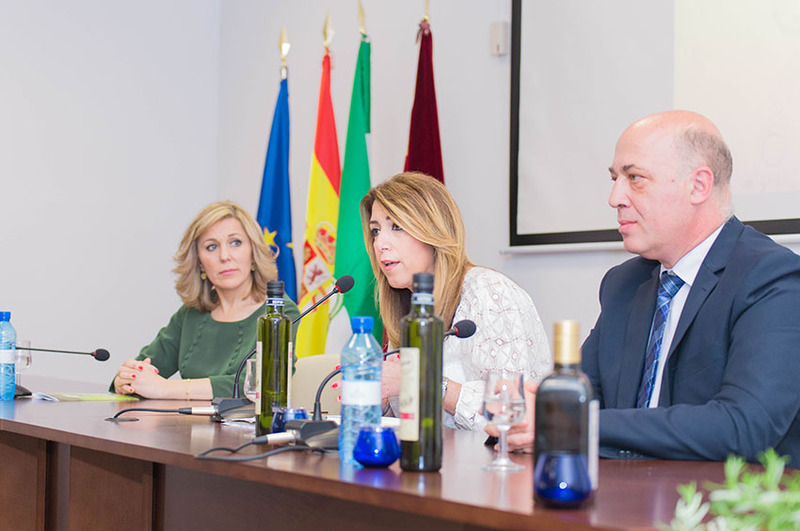 Ana María Romero, President of AEMO and the Organising Consortium: “The Fair has become a recognised commercial showcase for companies”. 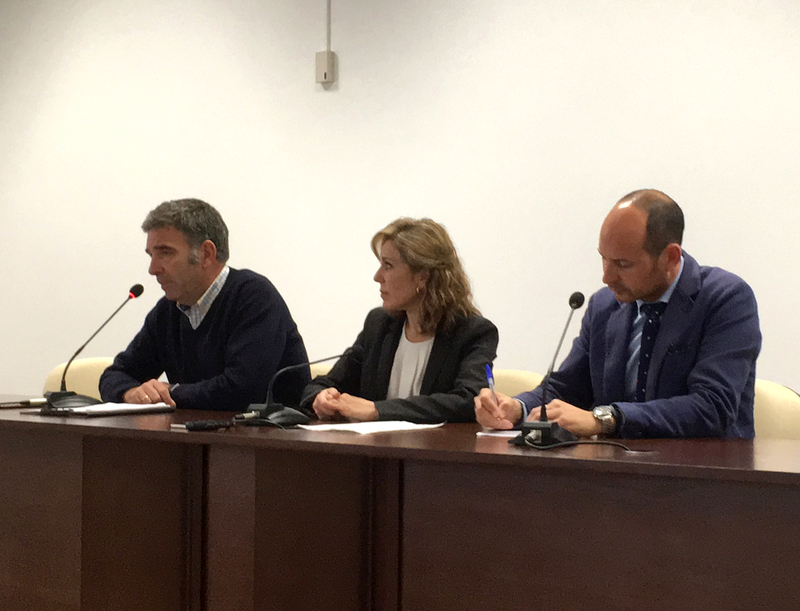 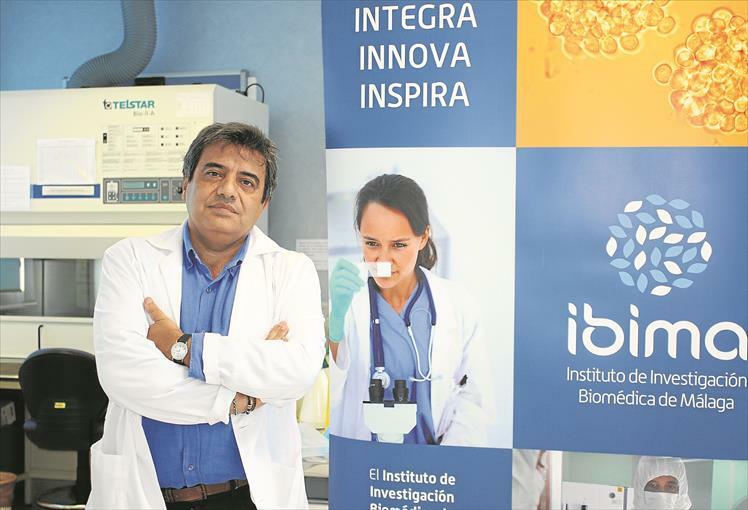 Opened the administration period for the 10th Edition of the AOVE International Quality Concruse “Pedro León Mellado”. 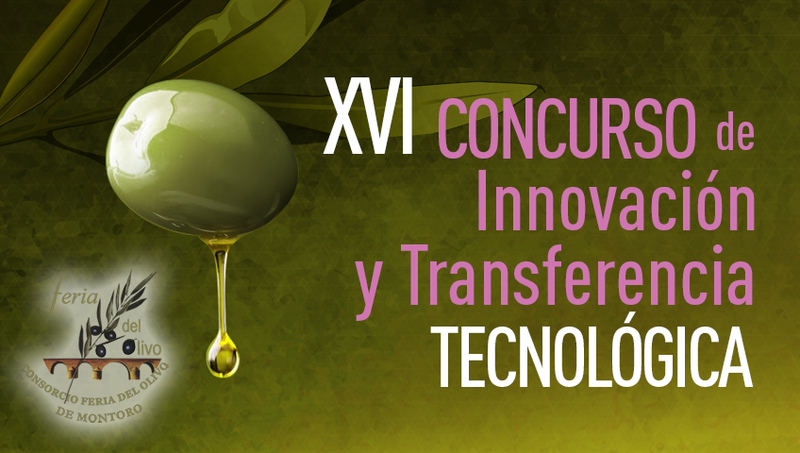 Dedicated almost exclusively to the sector's professionals, the turnover achieved during the four days of the event is remarkable. 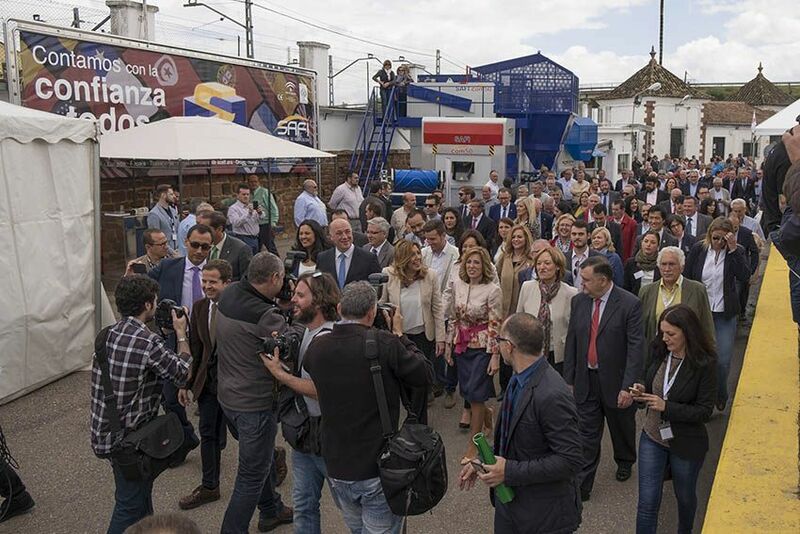 This is the result of the human and personalised treatment of each one of the professionals of the hundred or so exhibitors who make up the company, reaching year after year a recognised magnitude in each of its editions. 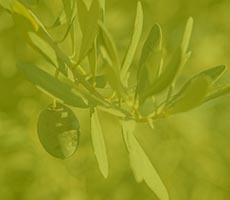 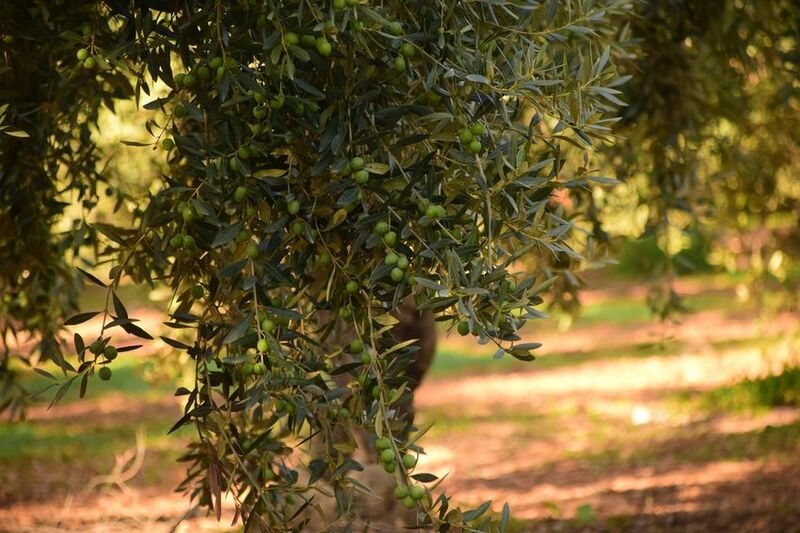 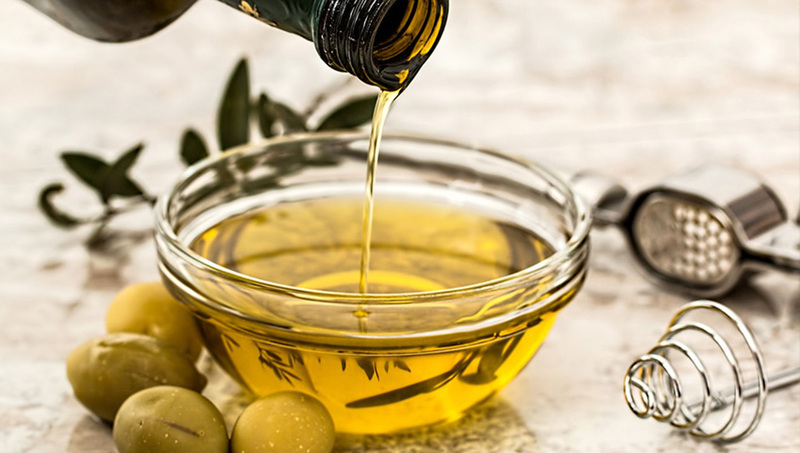 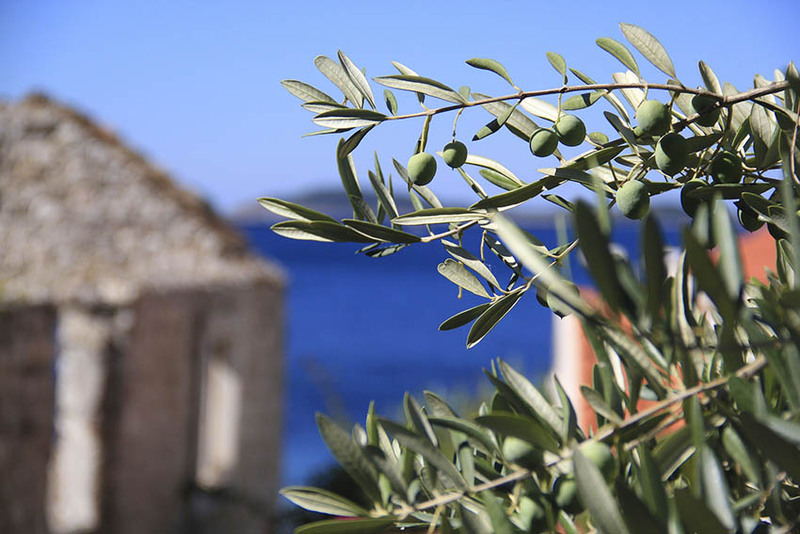 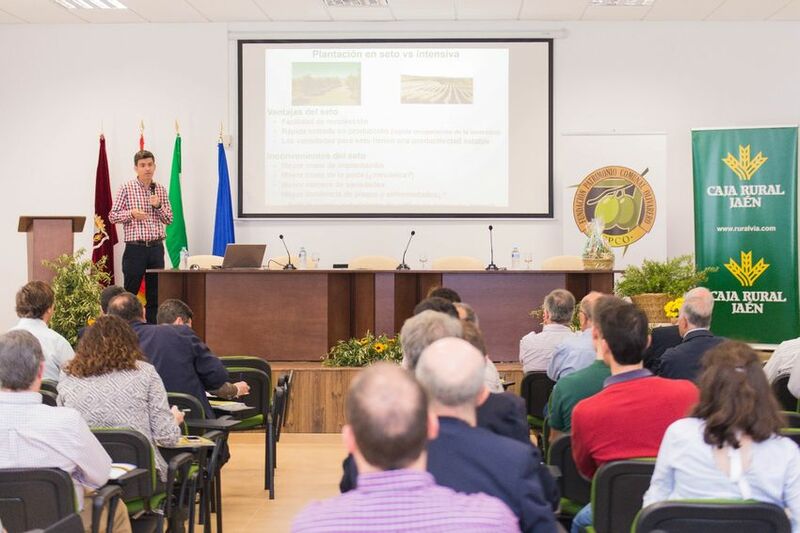 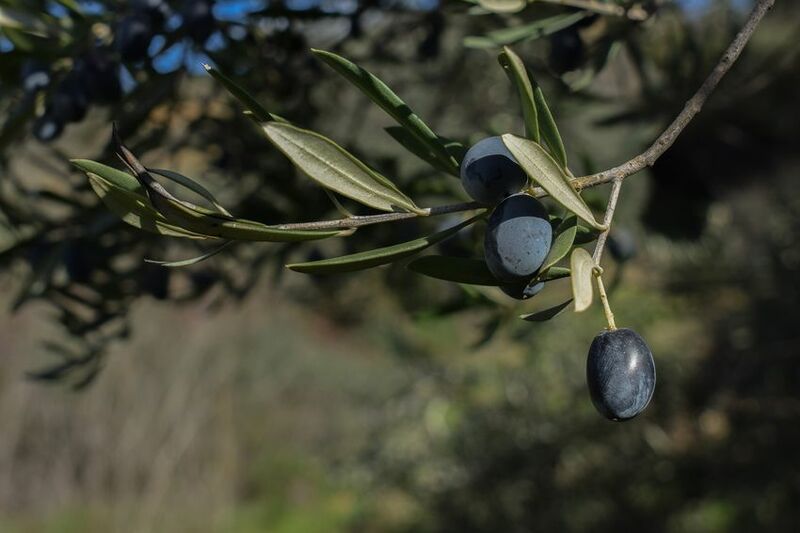 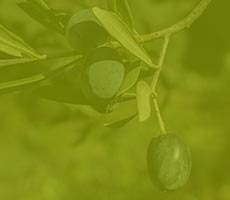 Specifically, this edition aims to highlight the economic importance in the olive sector, provide solutions to the complex machinery that surrounds the production and marketing process of products and derivatives as well as to publicize technological and scientific developments.